…and shortly after receiving the award for Best UK Feature last night at the British Guild of Travel Writers Awards, I won the BGTW Photographer of the Year award as well – which, obviously, I was also rather pleased about. The award, which was generously sponsored by FujiFilm UK, was for a portfolio of four images, published within the past two years – in OE magazine, Mountain Pro magazine, Bradt guides and the British Life Photography Awards Portfolio 2. To license any of these images, please visit www.rudolfabraham.co.uk. I was very pleased to win an award for Best UK Feature, at the British Guild of Travel Writers Awards last night at the Savoy in London, for my article Mountain Playground – Cairngorms for Kids published in BBC Countryfile magazine earlier this year. You can read an online version of the feature here here. The Best UK Feature award was generously sponsored by a Eden Hotel Collection. To view images from Cairngorms National Park in Scotland click here. 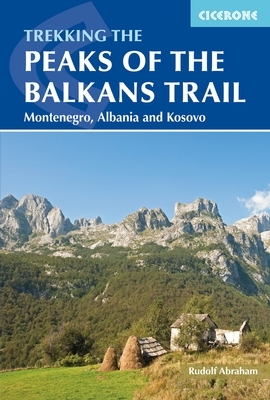 The Peaks of the Balkans is a recently developed 192km cross-border hiking route through mountainous borderlands of Albania, Kosovo and Montenegro. I’ve just finished writing the first English-language guidebook to the whole route, for Cicerone. To license this image or view more images of the Peaks of the Balkans click here. 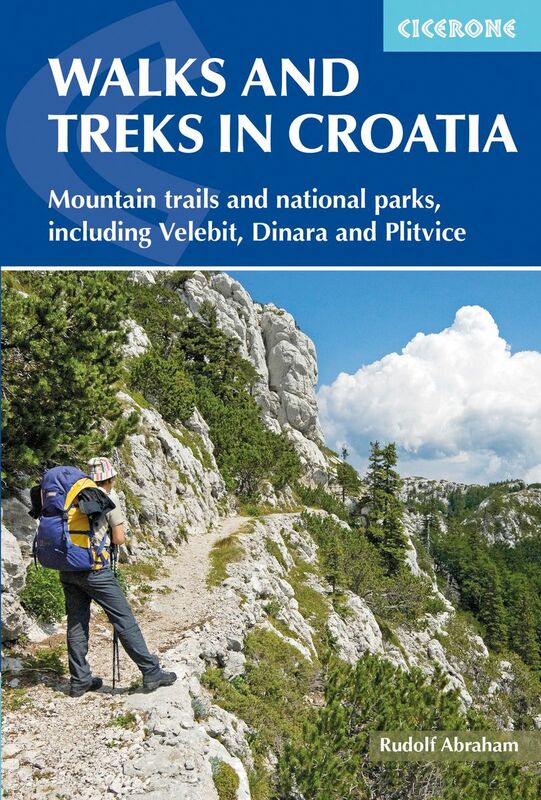 The Alpe Adria Trail is a 750km hiking route through Austria/Slovenia/Italy, which I’ve just finished writing the first English-language guidebook to, for Bradt. To license these images or view more images of the Alpe Adria Trail click here. Two more images from Évora, Alentejo, Portugal. Shot on a recent visit to the Évora region to photograph traditional craftsmen. To license these images or view more images of Évora in Portugal click here. I was chuffed to win the British Guild of Travel Writers award for Best Guidebook – for my Cicerone guide, Islands of Croatia – at the British Guild of Travel Writers Members Awards Dinner on Sunday evening at the Savoy in London. It was the first time, apparently, that a hiking guidebook has won the award. 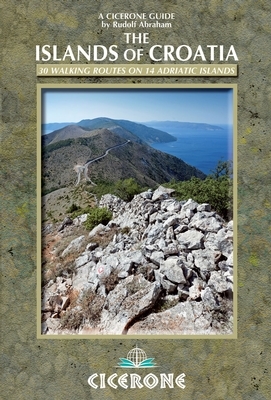 Islands of Croatia, a guide to 30 walking routes on 14 Adriatic islands by Rudolf Abraham. Published by Cicerone Press, 2014. 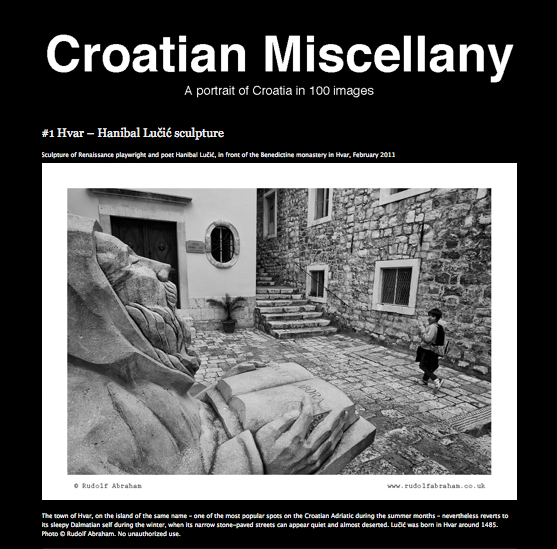 You can see some of the images from Islands of Croatia, which includes walks on the islands of Rab, Krk, Vis, Hvar, Lastovo, Korčula, Lošinj and Mljet, among others, here. Thanks to the Oman Tourism Office who generously sponsored the award, the Louisiana Office of Tourism who sponsored this year’s BGTW Awards Dinner at the Savoy, and to my hosts the lovely people from the Belgian Tourist Office – Brussels & Wallonia. There’s a press release here. The image shown here on the rotating front page is from the wonderful Procession of the Ljelje in Gorjani, near Đakovo, Croatia, which I photographed earlier this year. Deep inside the truly amazing Wieliczka Salt Mine, a UNESCO World Heritage Site near Krakow, Poland. Salt has been mined at Wieliczka since the 13th century, and it was one of the first twelve sites in the world to be inscribed on the UNESCO list, back in 1978. To license this image or view more photos from Poland click here. For more information on Wieliczka visit the website of the Polish National Tourist Office www.poland.travel.